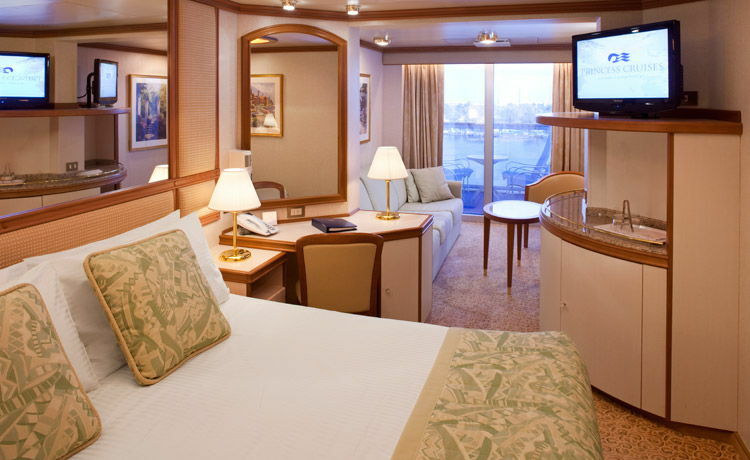 Princess Cruises is a global cruise and tour company operating a fleet of 17 modern ships renowned for their innovative design and wide array of choices in dining, entertainment and amenities, all provided in an environment of exceptional customer service. Two new ships, Royal Princess joined the fleet in June 2013; Regal Princess is under construction and will join in May 2014. A recognized leader in worldwide cruising, Princess Cruises carries 1.7 million passengers each year and offers more than 150 different itineraries to travelers with sailings to all seven continents that call at more than 300 ports and destinations around the globe on cruises ranging in length from seven to 111 days.